Switzerland defender Manuel Akanji has posted a picture of him wearing Nigeria’s World Cup jersey, probably a dig aimed at Swiss FA secretary Alex Miescher. Miescher proposed that Swiss players with dual nationality who do not give up their other passport should not be invited to the national team. 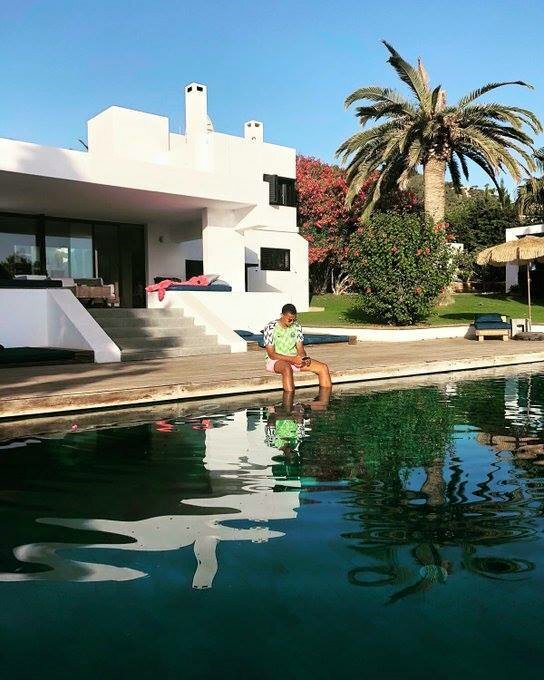 The Borussia Dortmund’s rising star, Akanji published a photo on Twitter in which he was wearing the Nigeria National Team jersey on holiday in Spain. 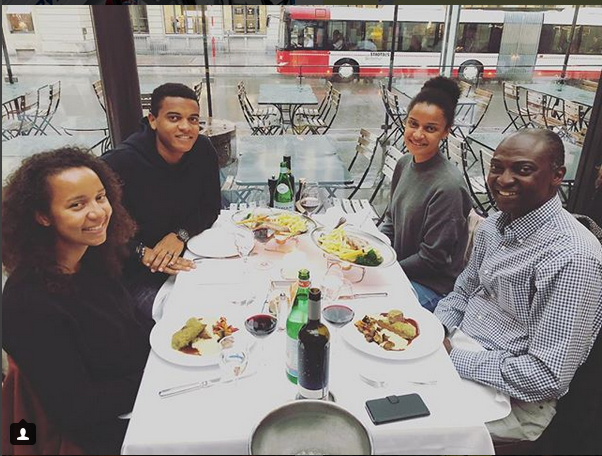 Akanji’s father is a Nigerian while his mother is from Switzerland. Miescher joined the hot debate in the country whether the national team having many players with foreign roots truly reflect the country after Switzerland were sent packing from Russia 2018 World Cup after losing 1-0 to Sweden in their second round fixture at the Saint Petersburg Stadium on July 3. Akanji, who is one of the revelations of Russia 2018, has subtly indicated that he is not ready to deny his Nigerian roots for the sake of playing for Switzerland by publicly identifying with the Super Eagles. The Swiss federation, who distanced themselves from Miescher’s comments, however said they had only been considering getting young players to give up their second nationality when joining the national team training programme. 0 Response to "Nigerian Footballer Rocks Super Eagles Jersey Amid Dual Nationality Protests (Photos)"